This is Carrie! 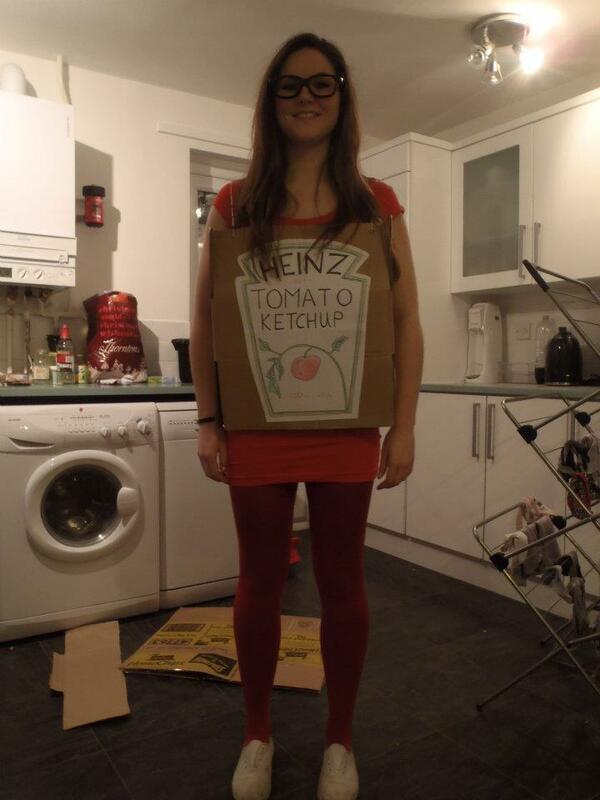 She kindly sent us a picture of her halloween costume – isn’t that incredible? We like it a lot. People chewing with their mouth open! I can do a pretty convincing Donald Duck impression!